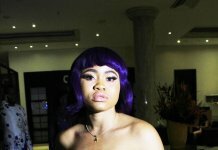 Entrepreneurship lifestyle and community service were high points at the recent launch of a new line of hair products and a hair salon in Lagos. This was at the opening of a hair, beauty and lifestyle salon and hair care school run by Angel Nony Utomi in Agungi, Lekki, in Lagos, with some leading Ladies of Style and Enterprise, as well as parents of the proprietor, Prof. Pat Utomi and Professor Ifeoma Utomi in attendance. The cutting of the tape opening at the first outlet of Glamouree Lifestyle was performed by the glamorous Chief Executive of the Leading Electric Meter Manufacturer, Mojec International, Ms. Chantelle Abdul. 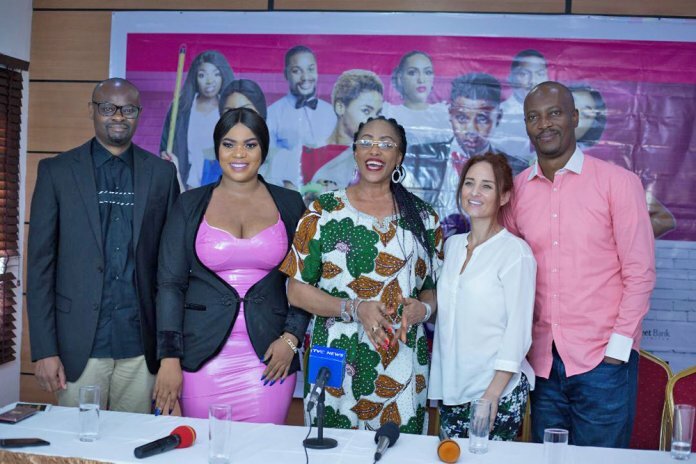 Others present at the soft launch of the Glamouree Centre on Dele Adeyemi street in Agungi include Nollywood actress Barbara Odoh, immediate past chairman of Ikoyi Club, Engineer Tunde Akinleye, and Ogbuefi Tony Nnacheta, former Anambra State Commissioner for Information. In her remarks, the Chief Executive, Nony Utomi, with several of her classmates from University in England who spoke of her passion with hair, indicated that the Glamouree line of hair care products were already being produced and distributed to rave reviews. 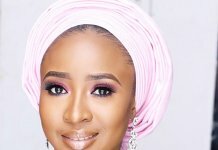 She said hair loss management would be one of the specialties of the Glamouree franchise which they aim to locate across the country and West Africa, beginning with the Lagos area. In his opening prayer, Prof. Pat Utomi noted that it was fitting that after preaching youth entrepreneurship for so many years his own children would be responding to the message. The Glomouree Centre includes a Hairdressing salon, with tracks for natural hair and permed hair, products, and wig boutiques and school for hair specialists. 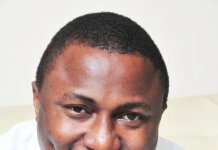 Nony Utomi who has a degree in Fashion Marketing from Huddersfield University in the United Kingdom and has attended Hair Care programmes in Lagos and United States said that Glamouree was all about hair, indicating facilities for manufacturing their Haircare products were next in line.